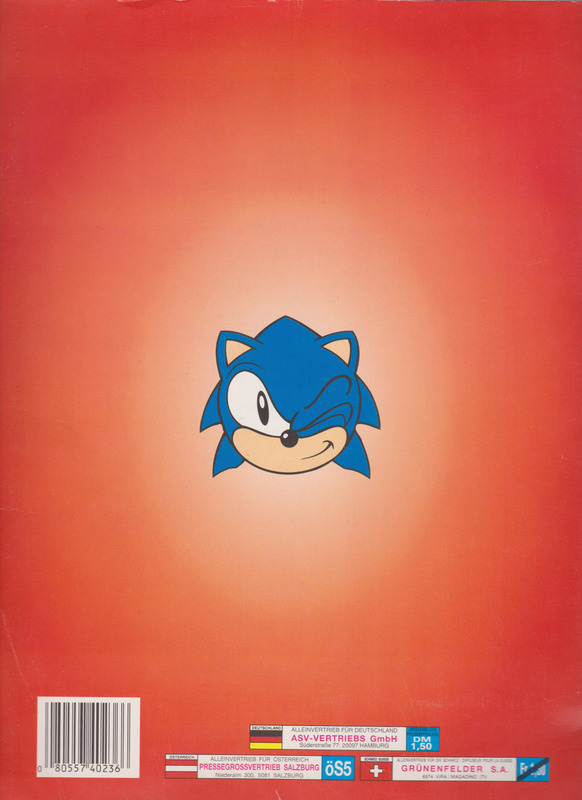 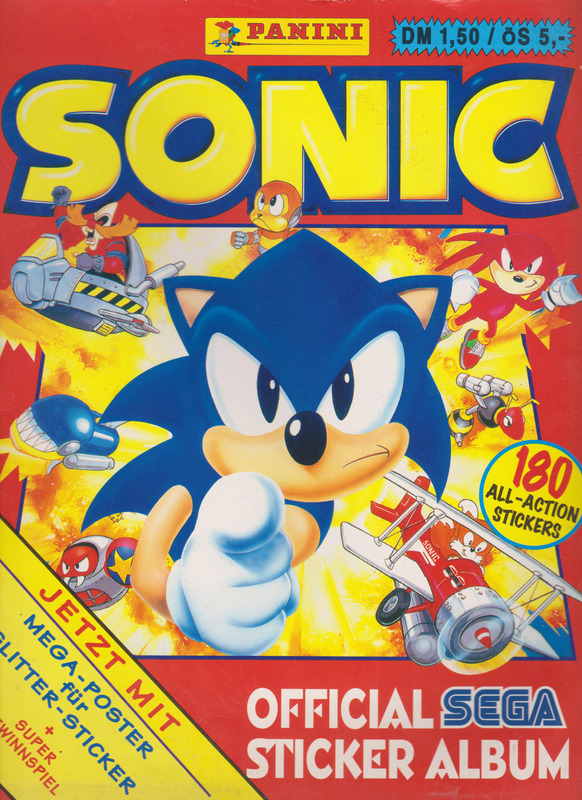 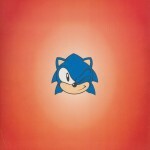 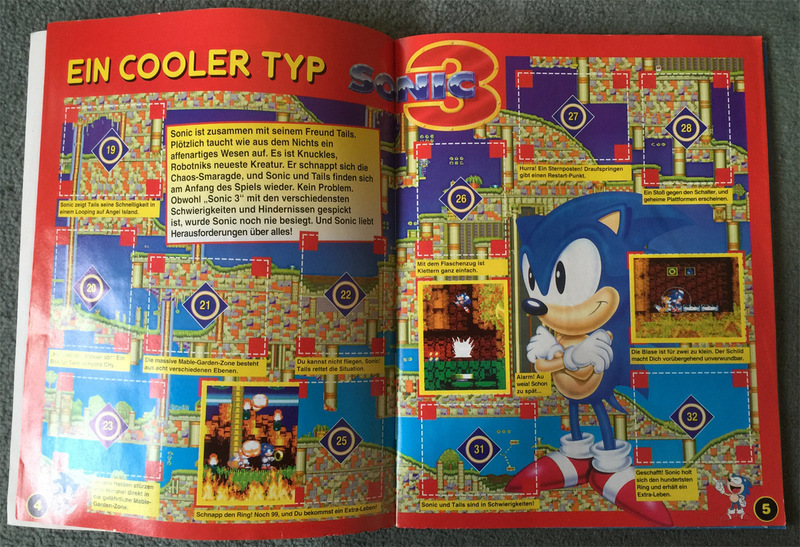 A 1995 Sonic the Hedgehog-themed sticker album. This is the German publication of the album. 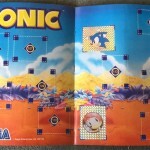 Includes a gatefold page for the foil stickers that can also be removed to form a poster. 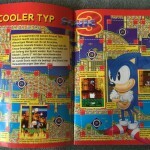 Published by Panini S.p.A.